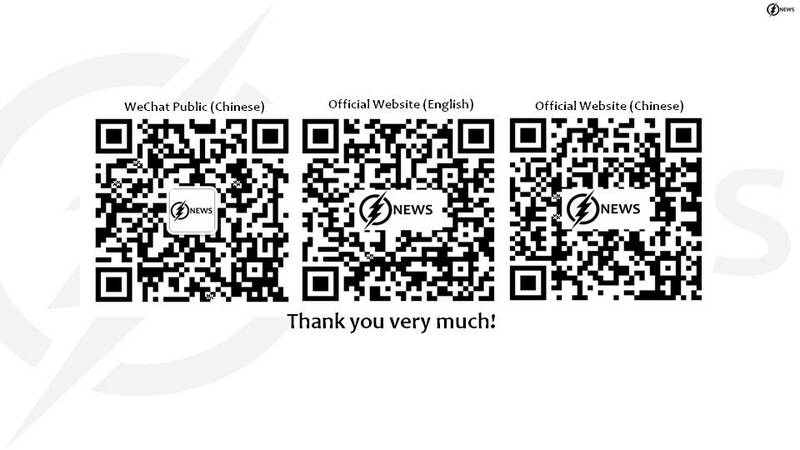 09-14 Week: Mangkhut Typhoon is landing at Shenzhen, China! 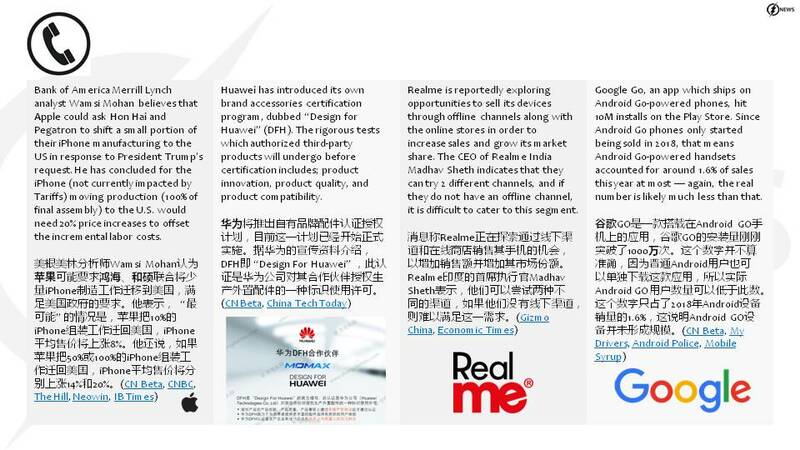 09-17: Huami has launched Huangshan No. 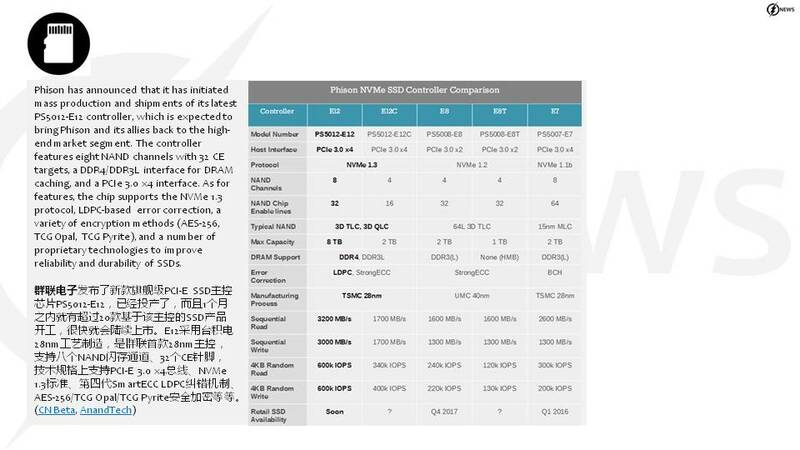 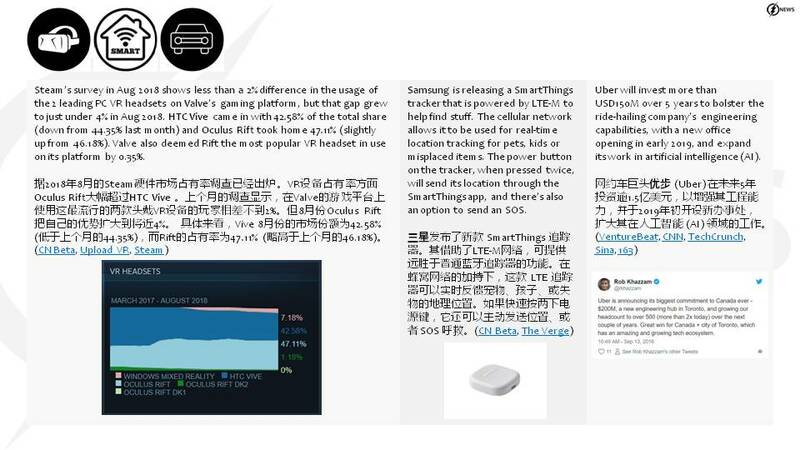 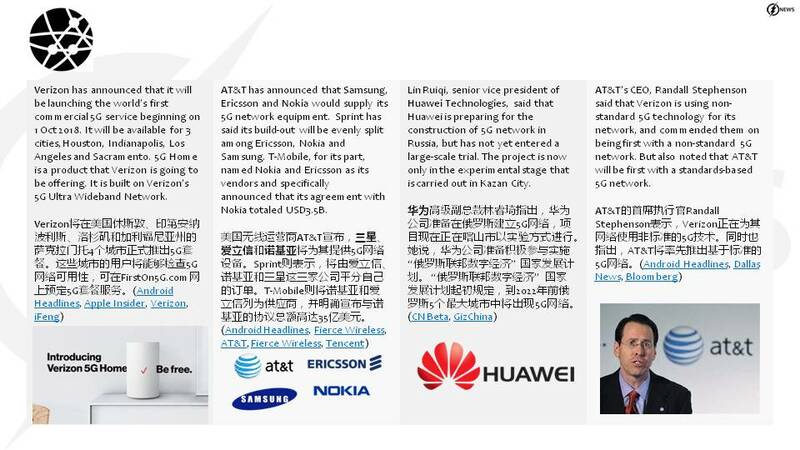 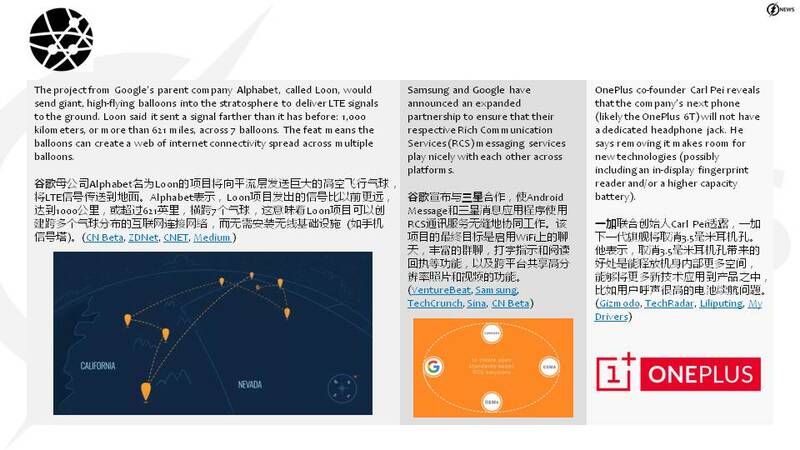 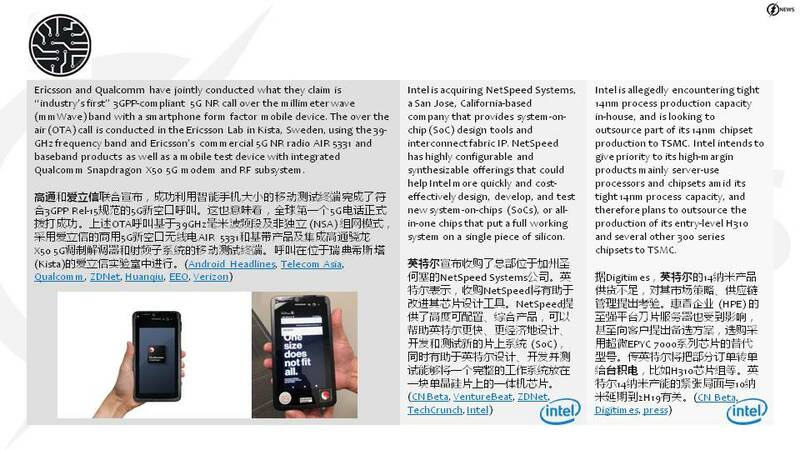 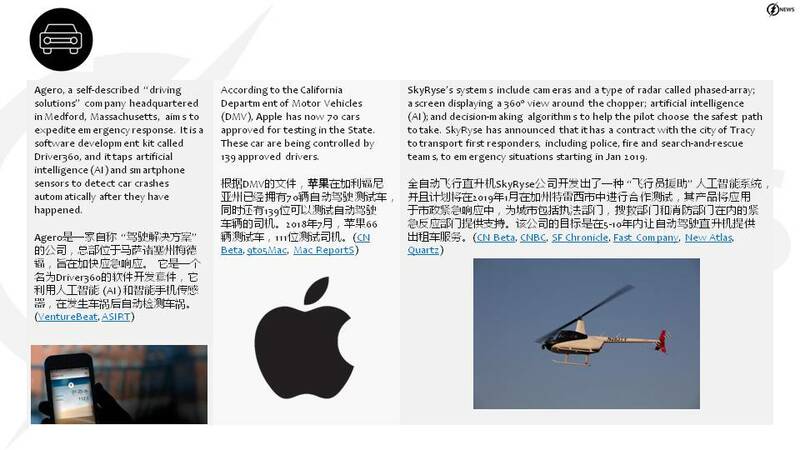 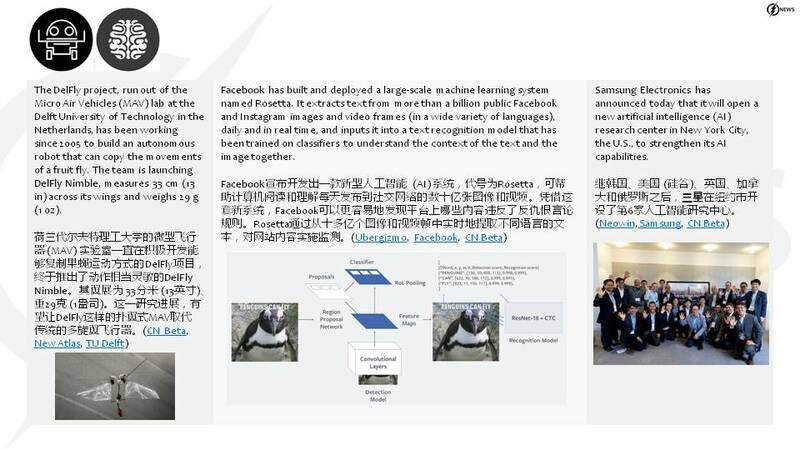 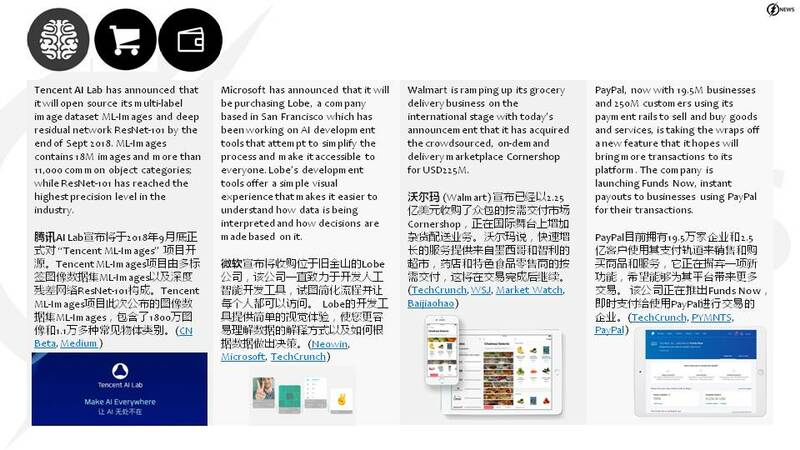 1 — the world’s first AI powered wearable chipset; OnePlus is soon to be a smart television maker; etc. 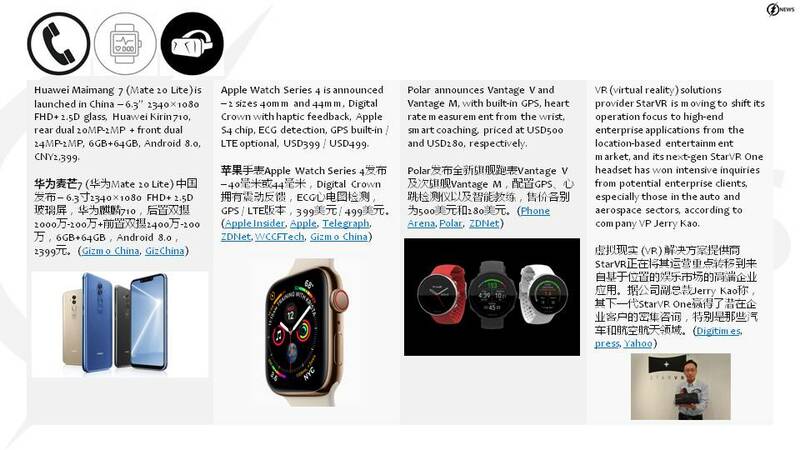 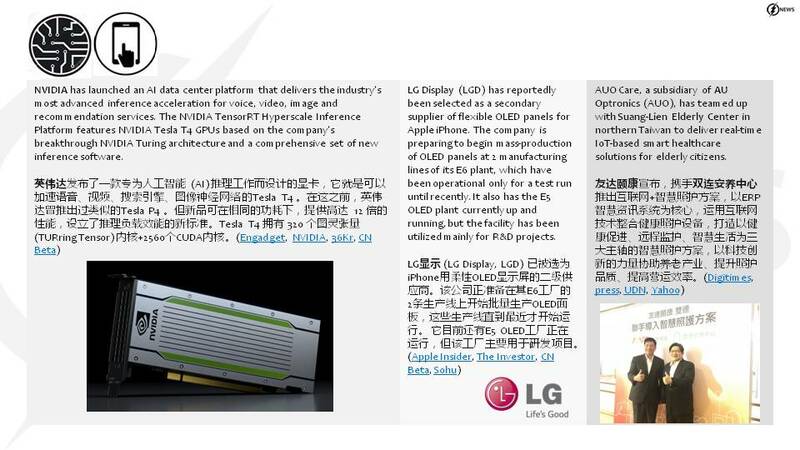 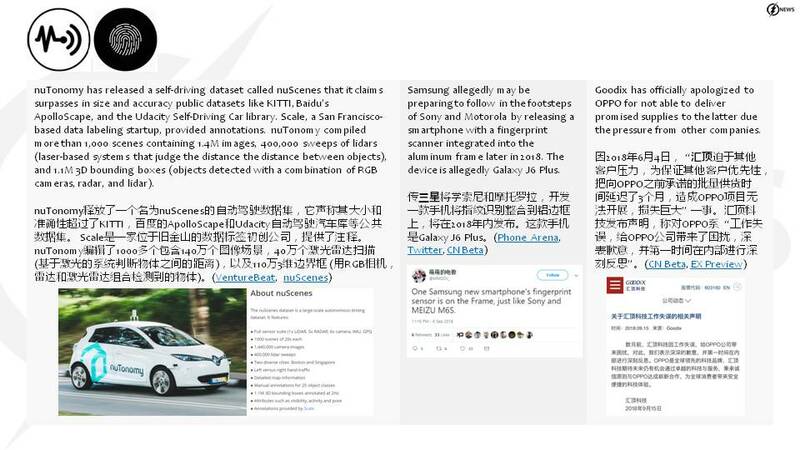 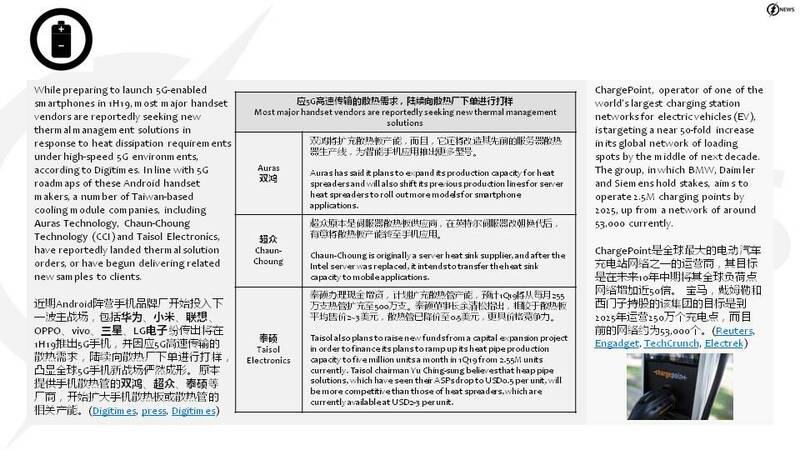 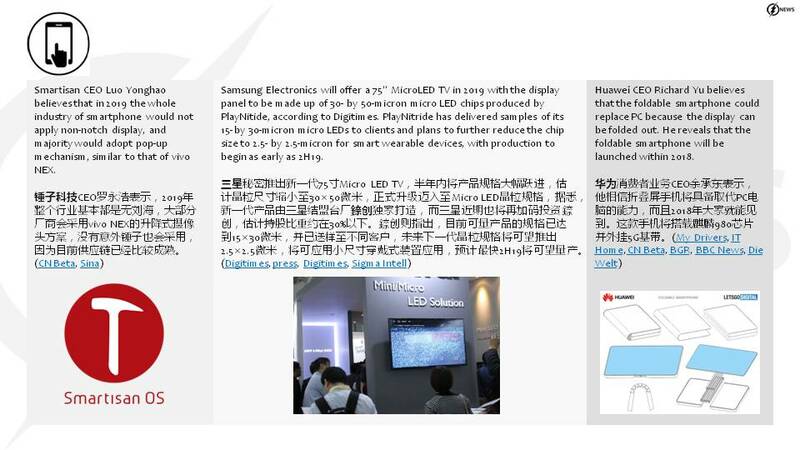 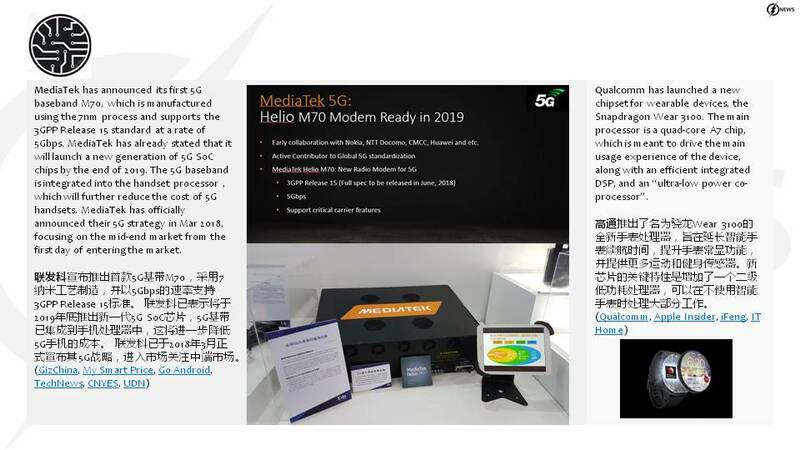 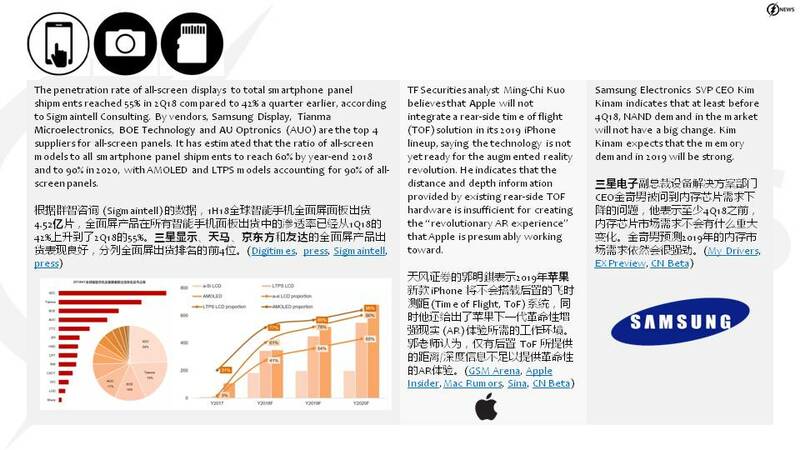 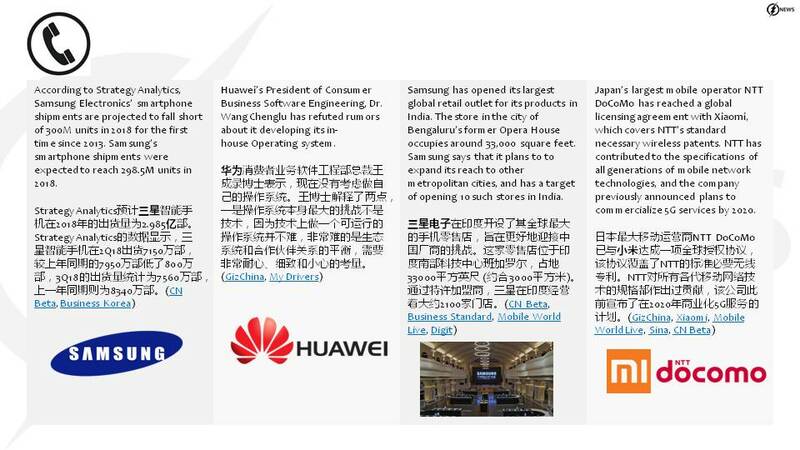 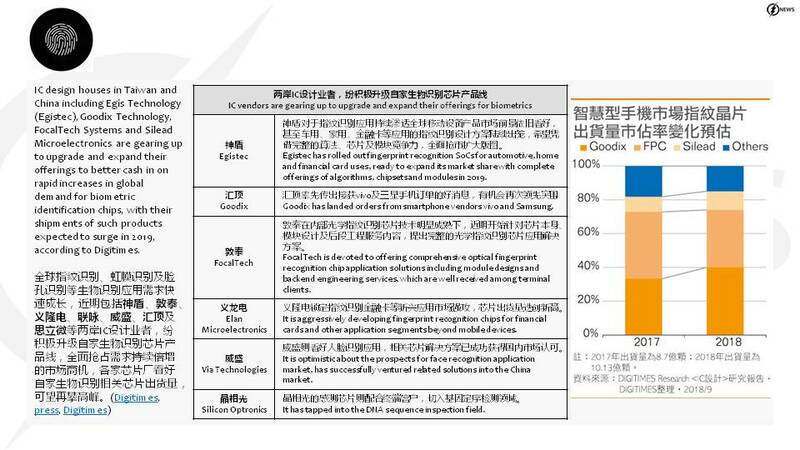 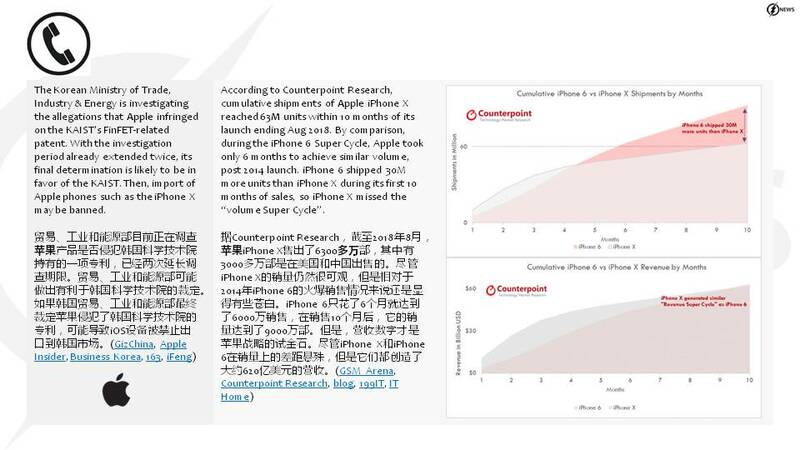 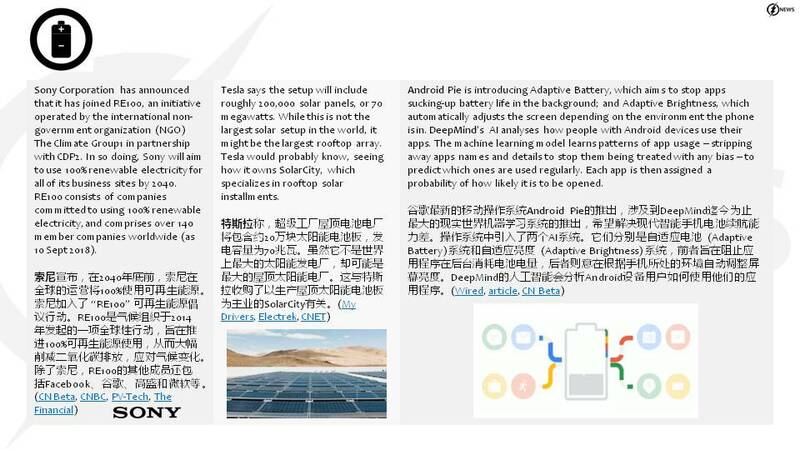 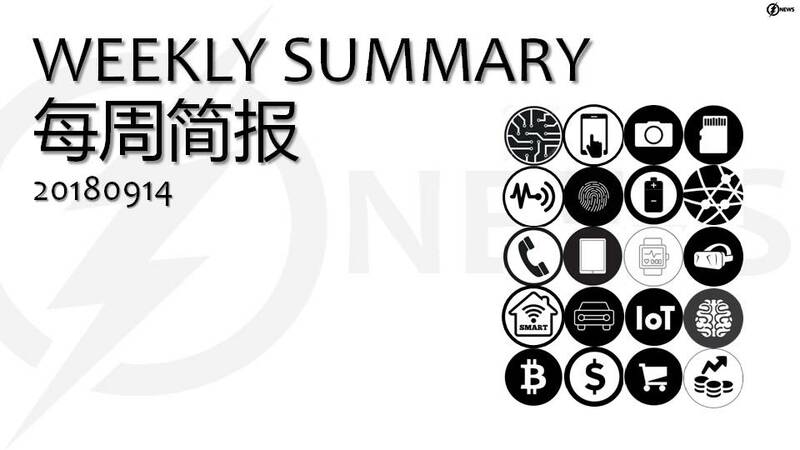 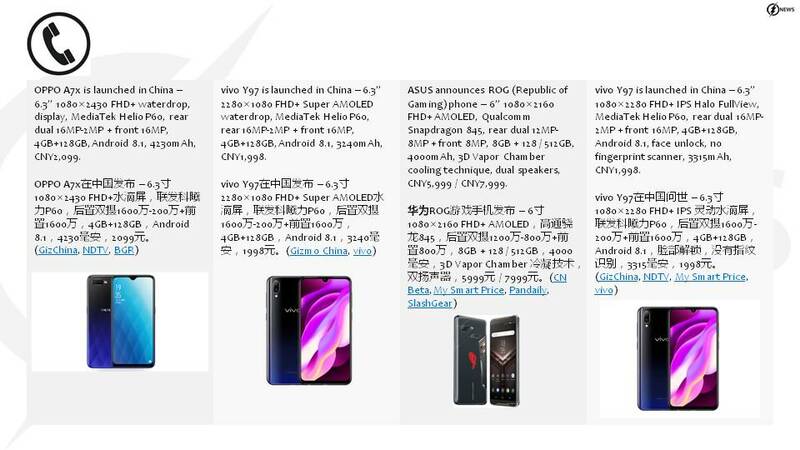 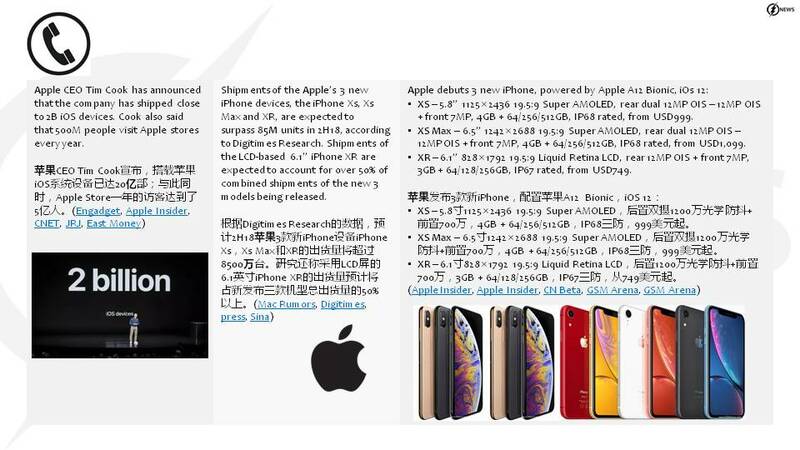 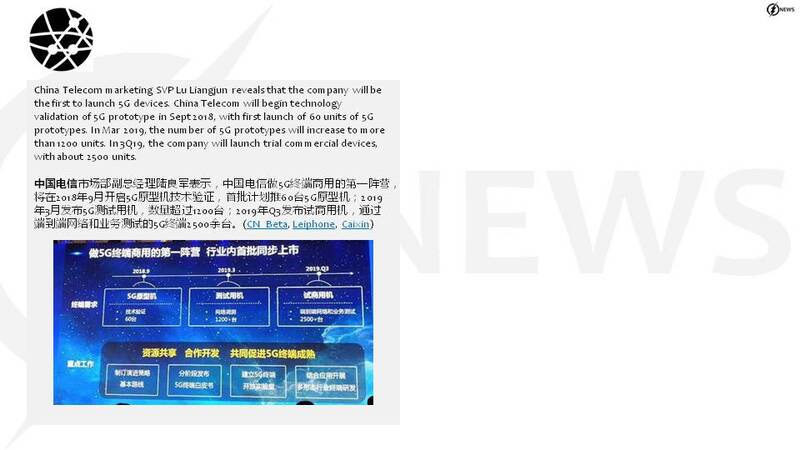 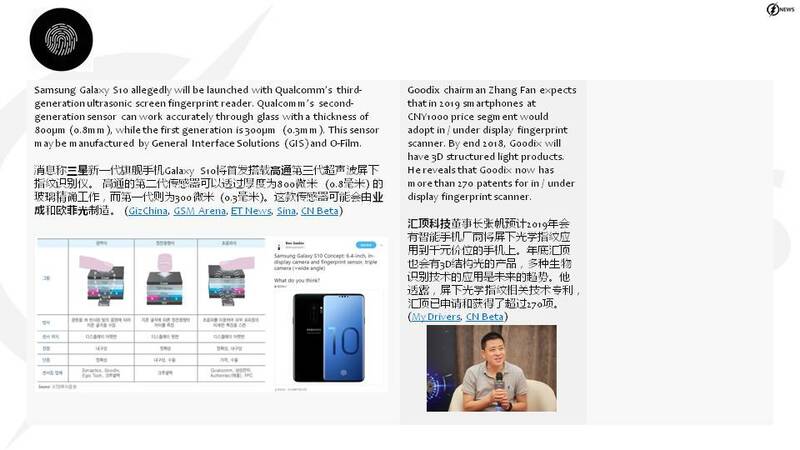 → ← 09-16: LGD has reportedly been selected as a secondary supplier of flexible OLED panels for Apple iPhone; Goodix expects that in 2019 smartphones at CNY1000 price segment would adopt in / under display fingerprint scanner; etc.